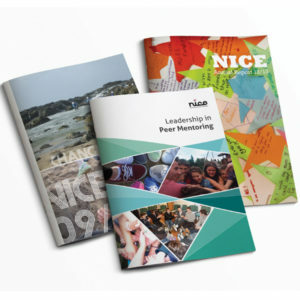 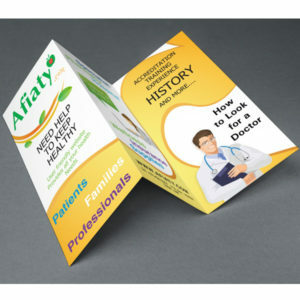 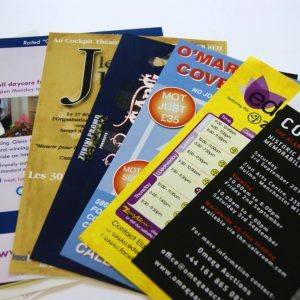 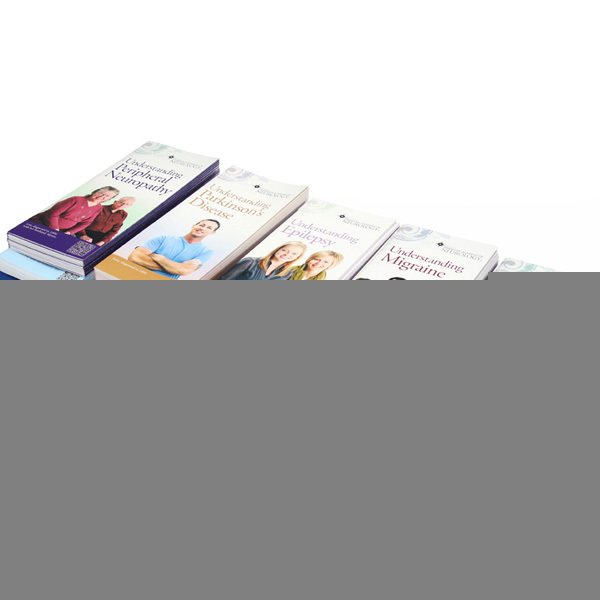 Do you require high quality brochures at affordable prices? 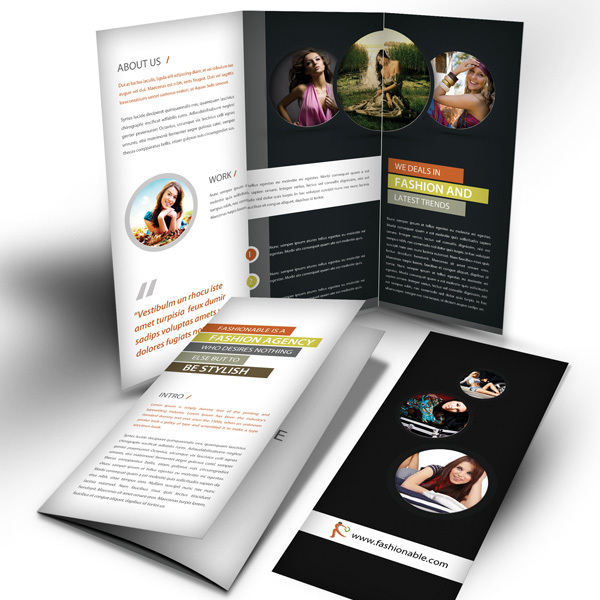 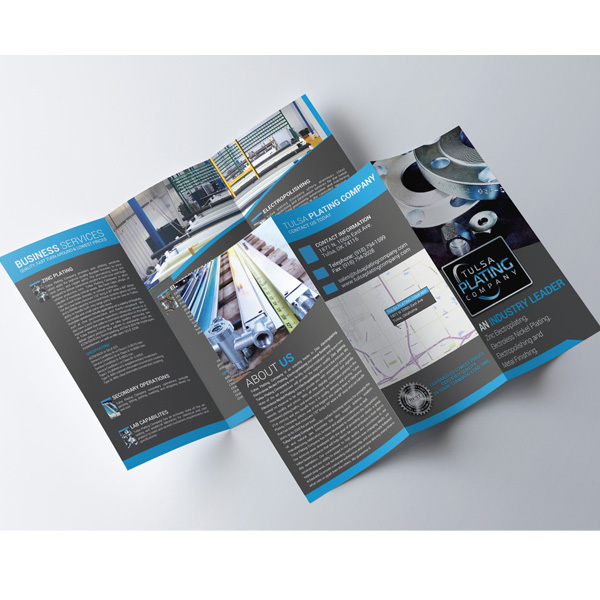 Print24 will help you create the type of brochure that you need for your target audience. Your brochure is designed to drive home the message you need to convey. 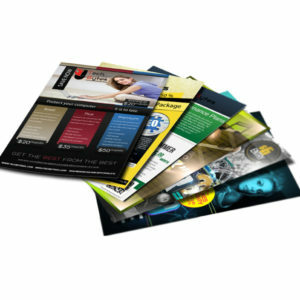 Printed on high gloss or matte paper, with sizes ranging from A5- A3. 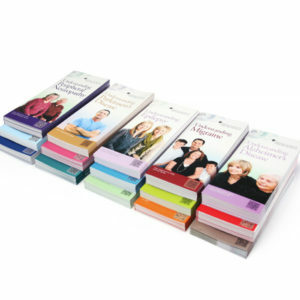 Speak to us for various sizes and styles. 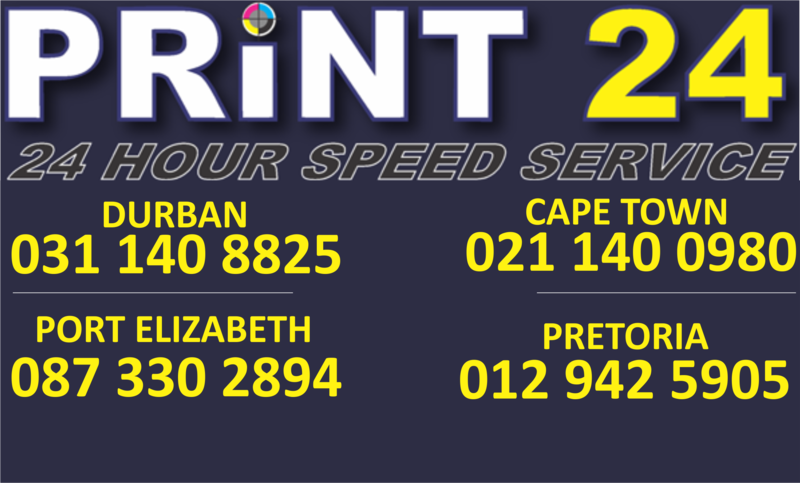 Please note that custom sizes can be accommodated.